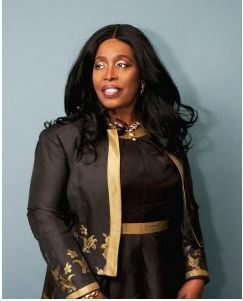 Reverend Marjorie Esomowei is an ordained minister and Co-Pastor of Triumphant Church International London England. 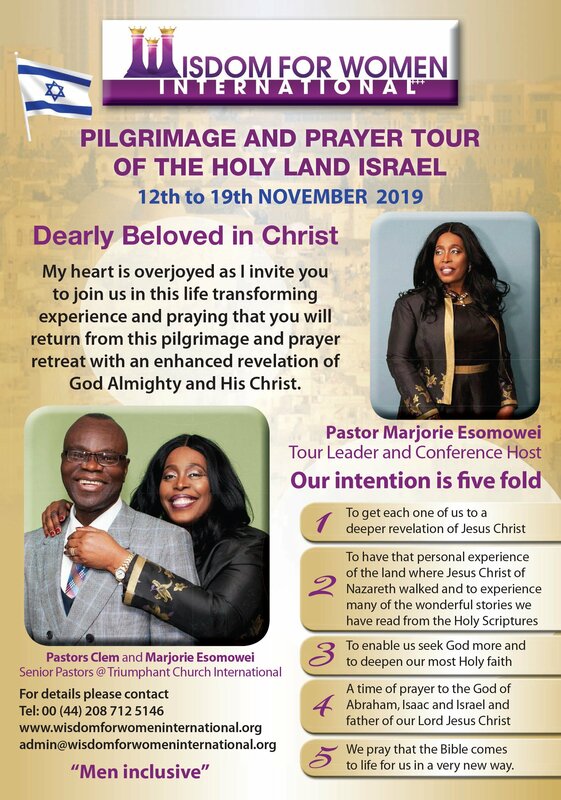 Marjorie and her husband of over thirty years, Reverend Clem Esomowei minister together having Apostolic oversight of Churches and outreaches in the United Kingdom, Europe, South Africa and Nigeria. She is the president and founder of the dynamic WISDOM FOR WOMEN INTERNATIONAL, the founder of the prolific WISE WOMEN AWARDS. And the founder of the COMFORT HOME ORPHANAGE. She operates in her calling as a profound teacher, a prophetic intercessor with proven testimonies abounding through her ministry. Pastor Marj is a very dynamic, proactive, ingenious and resourceful woman. A natural leader whose abilities have been enhanced with over 30 years of being in leadership both in the Ministry and the market place. Pastor Marjorie is well known, in the Christian and Charitable community of United Kingdom, Europe and Africa. She is a sought after International conference speaker. Pastor Marj as she is very fondly called has since the early eighties served with distinction in numerous leadership capacities. She has a unique style of strong leadership blended with caring competence and a very large heart. She is known to be at ease with the very powerful and the most humble. 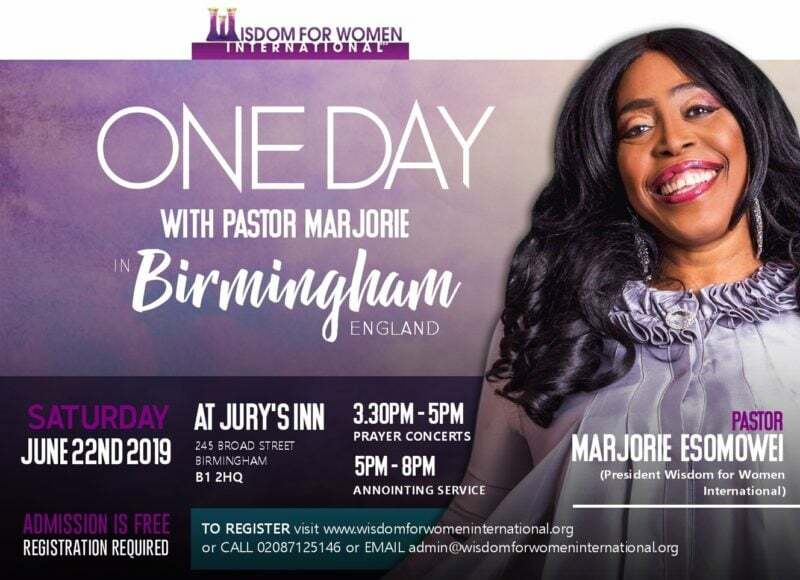 Recently listed on the Keep the Faith magazine hall of 20 Most Influential Black Christian Women in Great Britain and recognised as a community champion by the African Women in Europe awards, Pastor Marjorie continues to pursue her God given goals of serving her generation. 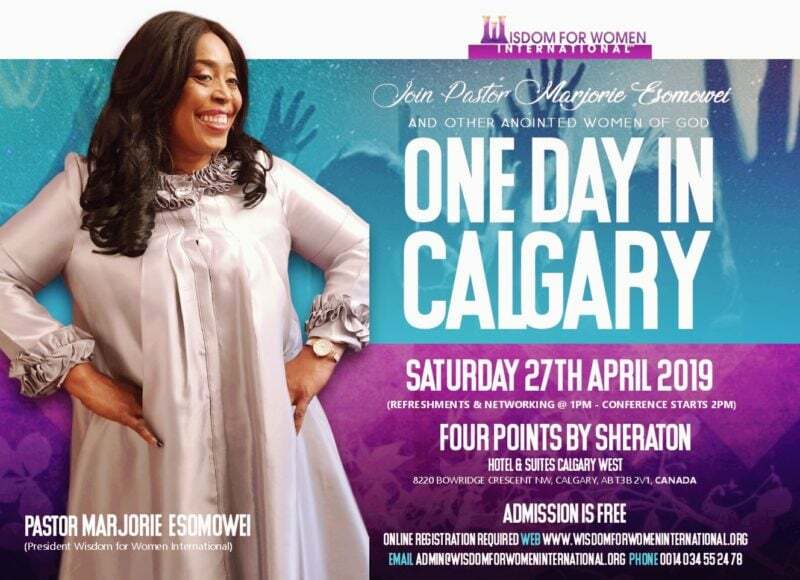 Pastor Marjorie is a recipient of several awards and has made appearances on BBC, ITV, and many Christian TV, Radio channels and Print media. A loyal friend, mother, pastor, mentor and confidant to many, she has so readily and willingly given so much of herself through her ministry, prayers, service, giving and love. 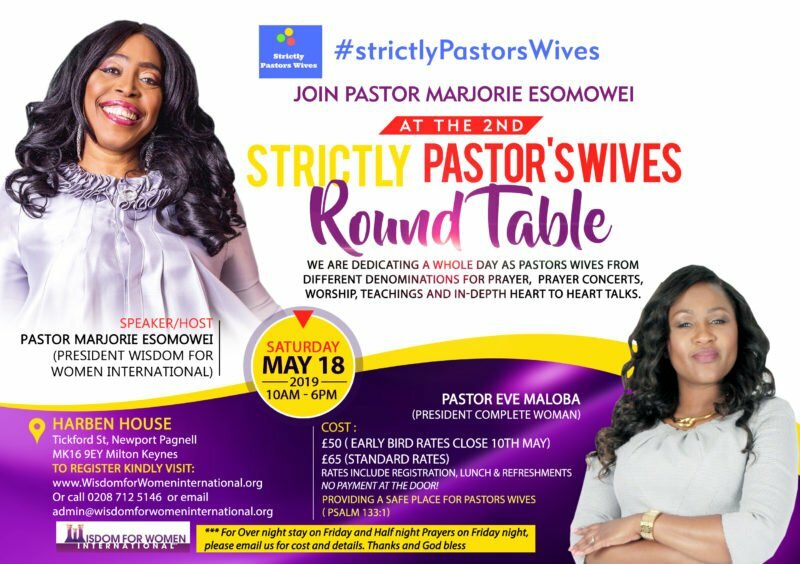 Pastor Marjorie, an author of several books and study manuals, is a graduate of Economics from one of Nigeria’s premiere Universities, Ahmadu Bello University Zaria. Before joining her husband in full time ministry she was a very successful investment Banker.